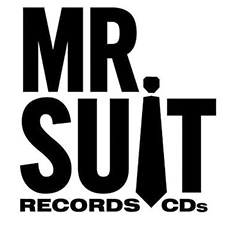 All First Friday Fright Nights are Mr. Suit Records sponsored! The Mr. & the Mrs. are avid horror film fans. 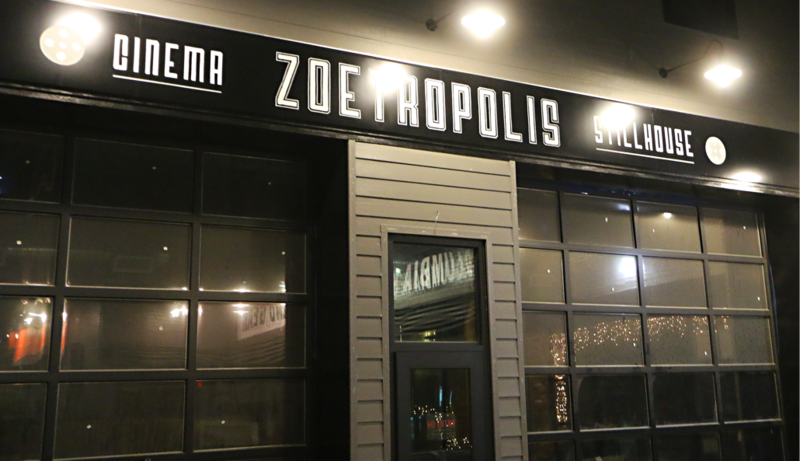 Trust us when we say, no matter what movie they pick, it will be awesome. See you every first friday at 9pm. Get your hair ready for another gem from the late 1980’s: Waxwork! Another pack of college kids end up in the local wax museum where the exhibits are a little too real (eyebrow wiggle). Soon, they’re battling monsters and famous madmen that running the gamut from the Mummy to the Marquis De Sade! A total barrel of fun, starring the Zach Galligan (Gremlins! ), Deborah Foreman (Valley Girl! ), Dana Ashbrook (Twin Peaks! ), David Warner (from like a zillion movies, but my favorite is probably the Man With Two Brains! ), John Rhys-Davies (Lord of the Rings!) and many more.